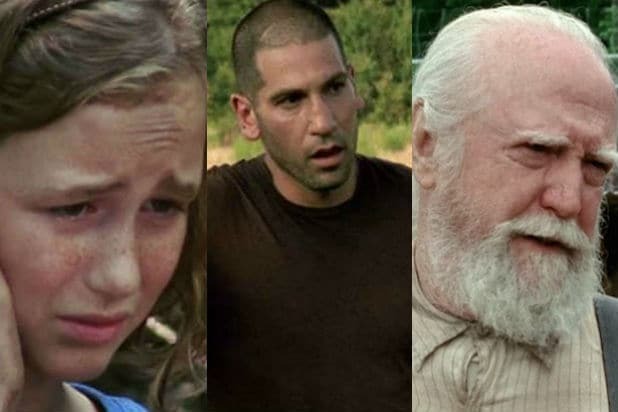 “The Walking Dead” is hungry for more. 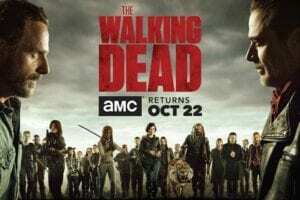 AMC announced on Wednesday that the popular zombie series will return for Season 8 on Oct. 22. The season premiere will mark the show’s 100th episode. The return date was announced in new key art to promote the show’s presence at San Diego Comic-Con. The image features Rick (Andrew Lincoln) and Negan (Jeffrey Dean Morgan) in an intense stare-down as the rest of the characters appear ready to join the fray. The show’s team will take part in a Comic-Con panel in Hall H on Friday. 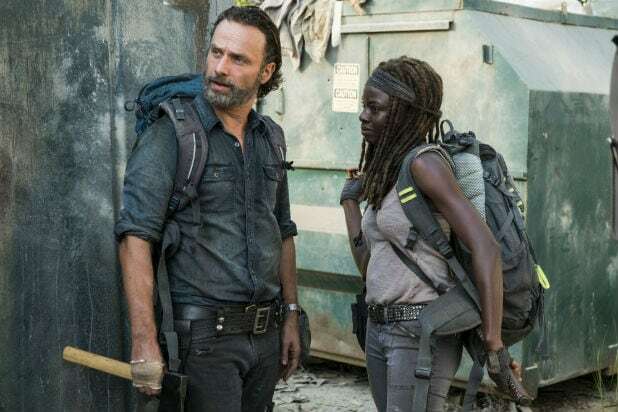 Throughout the four-day event, “Walking Dead” fans can explore a massive outdoor space at nearby MLK Park that includes interactive activities. AMC confirmed on Monday that “Walking Dead” had resumed production after stuntman John Bernecker died from an accidental fall on the Georgia set last week.